Not every event in celebration of the Romanian Centenary has gone smoothly. 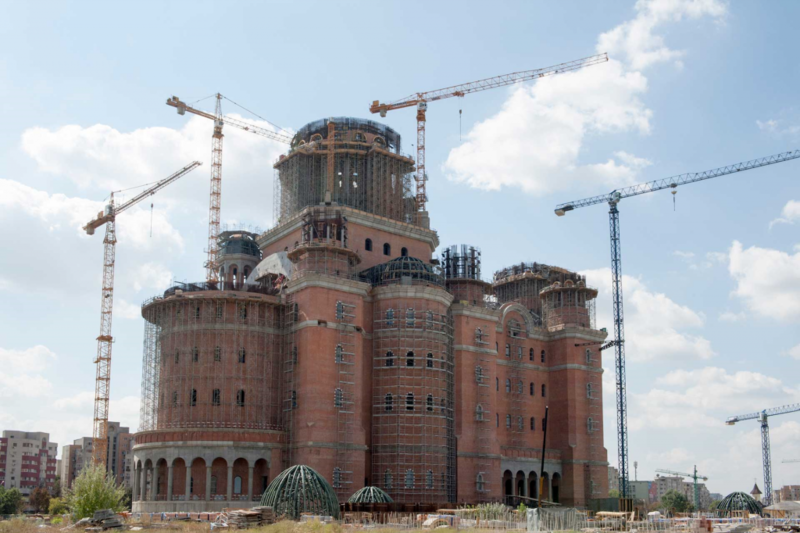 The Orthodox Cathedral meant to represent the unity of Romania has yet to be finished. 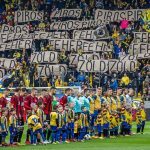 External scandals have overshadowed the celebration and opinion polls show that Romanian citizens display consistently low interest in the Centenary. The conflict escalated when Jean-Claude Juncker gave a controversial speech at the European Parliament. The President of the European Commission told Romanian President Klaus Iohannis that he considers the Romanian national holiday commemorating the unification with Transylvania to be a European celebration. The Commissioner did not seem to realize that his words would infuriate Hungarians. The fact that Romania chose to organize its 100th anniversary in 2018 leaves some room for interpretation. Romanian authorities desired to tie the anniversary of the “unification” to 1918, the date of Gyulafehérvár (Alba Iulia). However, the Romanian administration only occupied Transylvanian territories following the Treaty of Trianon in 1920. By celebrating earlier, Romania wishes to demonstrate that the “unification” of Transylvania was the result of the will of the Romanian people (represented by the assembly of Gyulafehérvár) and has nothing to do with the peace treaties in Paris or the geopolitical logic of the Allied powers. Yet, aside from tedious preparations, the Romanian public has shown little excitement about the national holiday. A 2017 study about Romanian culture consumption revealed that more than half of Romanians are not interested in the Centenary. In fact, a further 48 percent had nothing to say about the event and eight percent declined to even answer. Researches believe these results prove that the Centenary isn’t of nationwide interest. In another study testing public interest, 30 percent of the population reported they believe Romania should foster positive relations with Hungary. In reality, the two countries have had many conflicts due to minority issues. 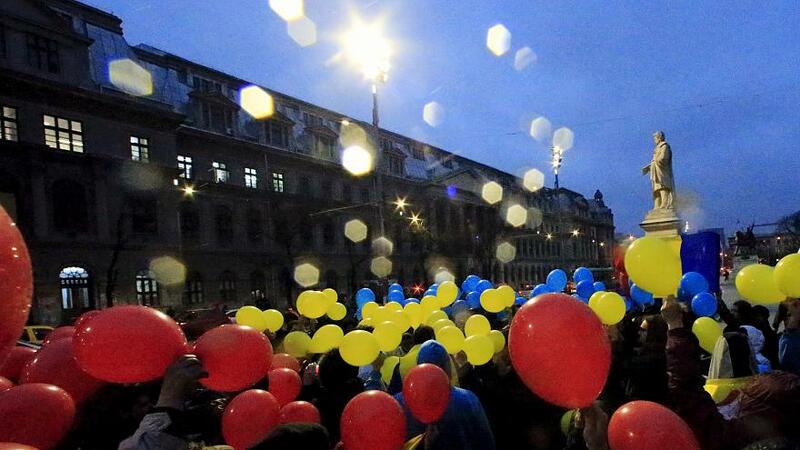 The majority of Hungarians living in Romania didn’t feel included in the celebration. The Transylvanian Hungarian press described what appeared to be a bitter, one-sided celebration. In an editorial, Háromszék, a Hungarian newspaper based in Szekerland, claimed that the Romanian state didn’t even attempt to build something long-lasting. The author referenced the unfinished highways and how commutes take the same amount of time as they did 100 years ago as a result: “Such a great celebration is sufficient for glorifying the past, but not for building the future. As long as hostility persists against us Hungarians who hold Romania together, there is no hope that the country can become a better place to live by its 101st year.” Háromszék also pointed out that merely a few questionable monuments and a half-built Cathedral stand to remind the Romanians of the unification. The Romanian Orthodox Church began constructing a Mega-Cathedral for the anniversary, but it remains unfinished. According to the Romanian Patriarchy and Mediafax, the construction of the cathedral is 95 percent complete and has cost 110 million euros ($125 million) thus far. Out of that sum, 25 percent came from donations and the rest was provided by local and national authorities. The patriarch said it couldn’t estimate the project’s total cost, which is expected to be completed by 2024. At 120 meters (393 feet) high, the building is the tallest Orthodox cathedral in the world and is expected to hold up to 5,000 people. The events of the Centenary closed with international debates. Manfred Weber, the EPP spitzenkandidat supported by Fidesz, also congratulated Romania. Though the move has not sparked as much outrage as Juncker’s speech, the Hungarian press has still dealt deeply with the topic. Romania also expressed its anger at German outlet ZDF for referring to the 1918 event in Transylvania as an annexation instead of a unification. — Manfred Weber (@ManfredWeber) 2018. december 1. Meanwhile, RMDSZ announced on Monday that it had drafted a bill to be submitted to the Romanian Parliament about the implementation of the rights promised 100 years ago. The legislation would require the Romanian state to provide proportional representation for minorities in elected institutions (including self-government at the local and county level), the Romanian and European Parliaments, courts and tribunals. The bill also would give local governments greater authority over educational and cultural matters.